Real-time Eye AF improves the previous version of Eye AF by incorporating it into the standard autofocusing method of half-pressing the shutter or using the AF On button for back-button focusing. Previously, Eye AF would need to be set to a separate custom button to activate. Real-time Eye AF works in both AF-S and AF-C focus modes. If an eye is not found in your frame or becomes obscured, the camera automatically falls back onto face detection autofocus. If neither face or eye are in the frame, the camera uses the traditional means of color, pattern, and distance to autofocus. Like the Sony a9 which received its own package of updates in version 5.0 last month, Eye AF is not available during movie shooting. For the first time in any Sony camera, they've launched Real-time Eye AF for Animals. Users will have to manually select in the menu whether they want the camera's Real-time Eye AF to look for human or animal eyes. It will work in both AF-S and AF-C modes and can be initiated through a half-press of the shutter or with the AF On button. 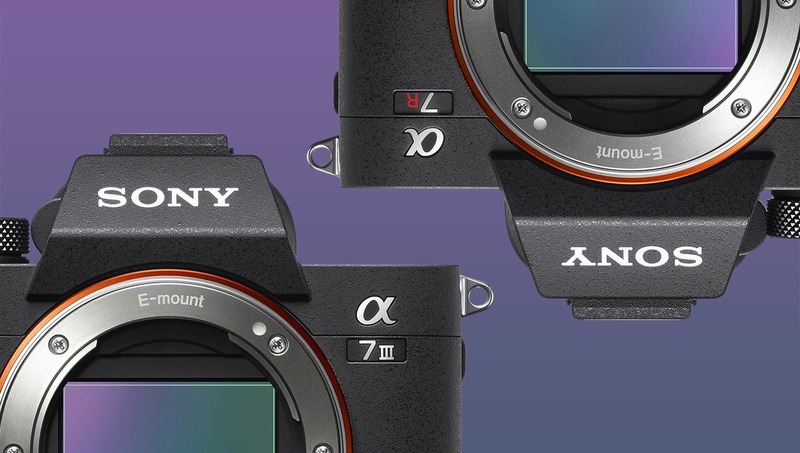 This feature first debuted in the Sony a6400, and now it makes its way to the a7R III and a7 III. 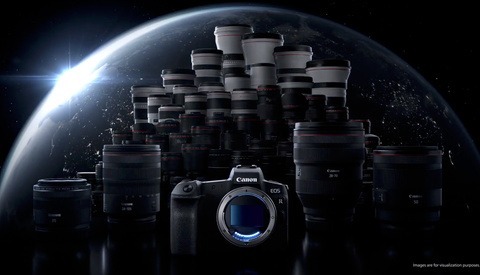 Set up in the menu, Interval Shooting can create time-lapses based on configurations of start delay time, shooting interval time, number of shots, and AE tracking sensitivity. Silent shooting can be enabled here as well. The time-lapse can be played back as a video in camera, however it is only raw or JPEG image files that are written to the memory card. Videos can then be compiled in Sony Imaging Edge software or your third-party editor of choice. 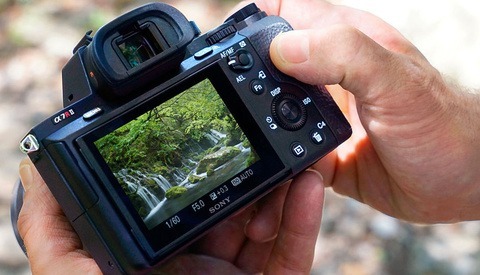 Firmware update 3.0 is available to download now through the Sony a7R III support page and the Sony a7 III support page. Notice: This article was published at the same time the update was officially released. There may be a delay to when the download appears on the Sony support pages. Yes please Sony. Still greatful for better eye-af and all my settings remain. Good job. Yes. My most biggest complain. Any other color then grey. Or give us choice please. So easy to fix! Awww yeah, look out cats. Here I come. If anyone is wondering about assigning a custom button to switch from human to animal eye-AF, the function is called "Subject Detection"
And the mot exciting thing is they didn't choose to put in a simple toggle button but bring up a menu. And the generic name ('Subject') implies that there will be more AI-driven subject tracking to come, like Olympus and their Planes, Trains, and Automobiles tracking. A firmware update to fix file naming in movie mode. No more C0001 but continue from what we last shot. As a pet photographer, I can't wait for this to hit the A9!! I believe the A9 was the first to get the update about 1 month ago. That update didn't include Animal Eye AF or Interval Shooting, but did include Real-time Eye AF and Real-time Tracking. 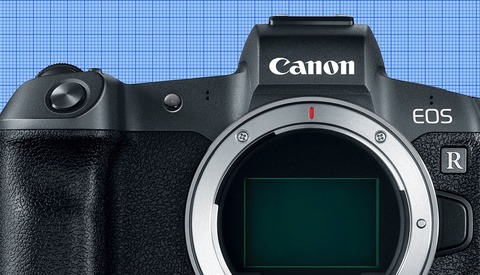 There will be another firmware update for the a9 this summer though. Oh, I was not aware of that. Well, I´ll be testing the Animal Eye AF with my dogs this weekend. I hope it works well.